I got rid of the majority of the clothes I wore at my highest weight of 172 lbs. The clothes were size 16. I was actually busting out of the size 16’s and was horribly depressed over the fact that I really should go shopping for size 18 clothing. Thankfully, just at that time I came across the hCG Diet, and while it sounded too good to be true, at the same time, if it really did work, I knew that it could be my only hope for getting my body back- thus it was worth not simply dismissing it but rather researching it. 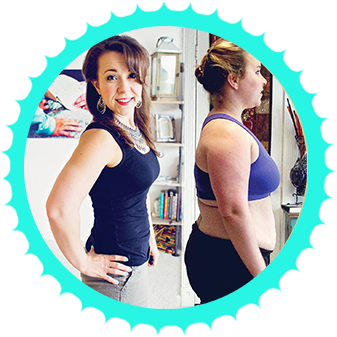 If you’ve seen any other parts of my blog now, you know that I have since recovered my body through this amazing protocol. Here today I’d like to show you my current body in the one skirt I saved from my original size 16 clothing. Believe me, I was in a hurry to get rid of those clothes as soon as they were too big. This skirt was probably tight when I started human chorionic gonadotropin, and as you can see now in the video and photo, I could easily fit a 3 year old child next to me in the waist- I measured 8.5 inches off the waist alone. I’ve been around the size I currently am, a size 4, since November 2011 and it’s now almost February 2013, so 1 year and 3 months. That’s a pretty long stretch of staying in control of my body I think and I’m proud of it- it’s a testament to the fact that the Diet protocol really does work, despite what the naysayers like to spout. look at REAL LIVE PEOPLE. What has been their experience? 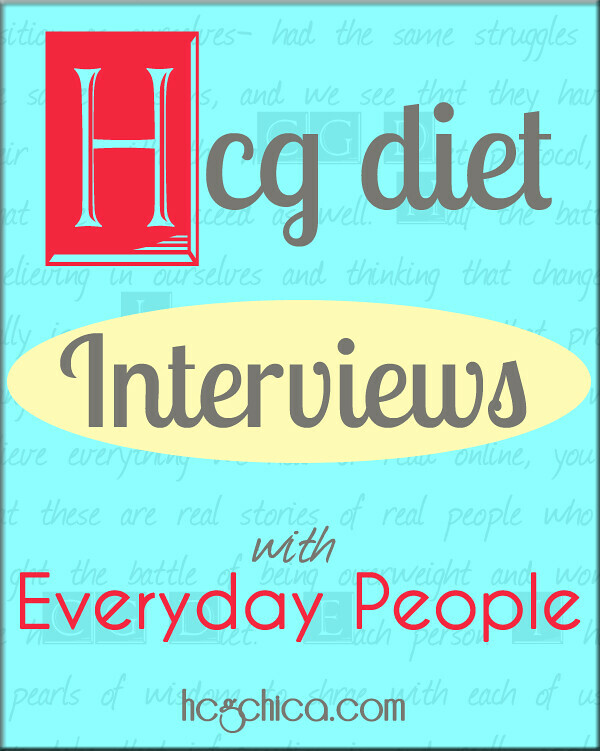 Youtube was the best resource for me when it came to this, and I recommend it for you too- there is an entire community of hCG Vloggers on youtube (see my hCG FAQS on this topic), telling the world about their daily experience on the weight loss protocol and showing their follow up results. I do strongly feel it’s important to research any protocol you choose to embark on. If you end up choosing to look into purchasing hCG Injections, you can do that here if you like. I lost almost 2/3rds of all the fat on my body. 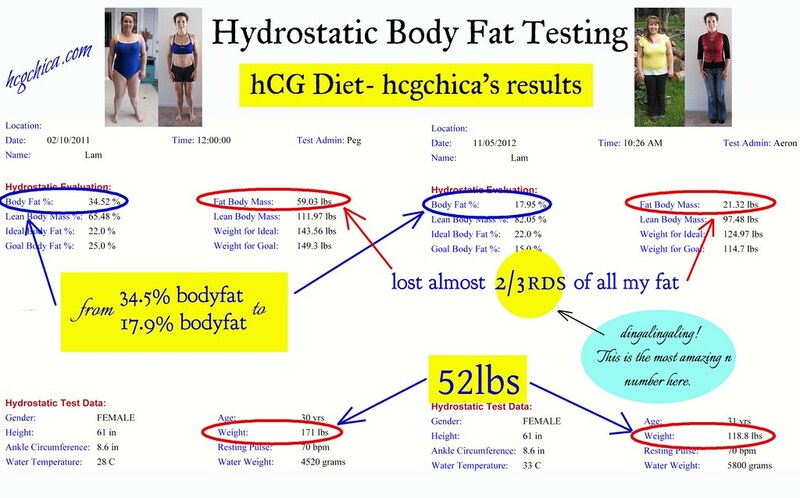 Is hCGChica Able to Maintain Her Weight Loss With the hCG Diet? I love reading your blog and looking at your pictures. My husband and I have completed two rounds. He has reached his goal and I am in the middle of my last “half” round with 5 pounds to lose to get to my goal of 130 pounds. I am 66, have shrunk to 5’2″ (from 5’3″) and at this time one year ago I weighed 180 pounds. Paul, my now lean hubby, went from 220 pounds to his goal of 169 in two rounds. We both feel so much better. He is off his statin and blood pressure medication. My doctor has reduced the dose of my three blood pressure meds and cut my statin in half. And for the first time in 20 years, I am no longer testing in the “pre-diabetic” range. We both feel like kids again. Going through our closet, trying on clothes and putting them in a pile to donate is a big morale booster. We are meeting with a trainer soon to develop a workout plan. I would not have believed any of this about us, a year ago. I am happy for those who discover this diet in their youth, but I wanted to write to say it is never too late to turn things around. I lost 12 kilos in the 43 days. Hot down to 72kg and looked skinny and felt skinny. Three months on I fluctuate between 71-72.5. My question is, I’m feeling fatter but still same weight, the weight has distributed differently. I don’t exercise. How is it that my shape is changing? Hola HCG Chica! Thanks fir putting together this blog. 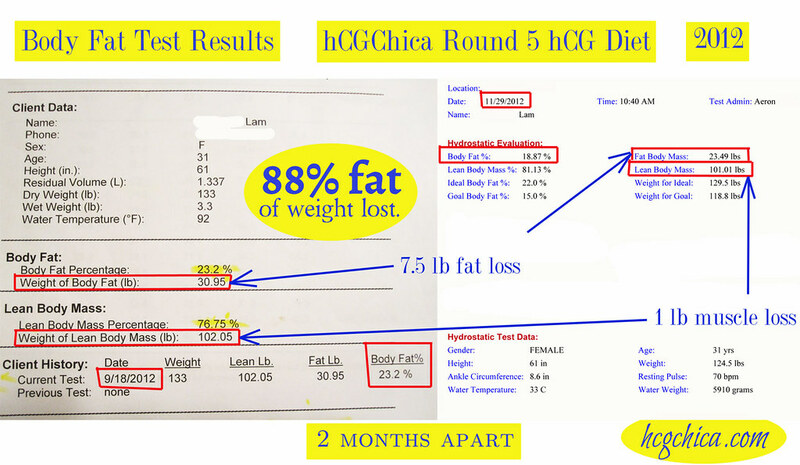 I started HCG July 10th and lost 20 pounds in about 25 days or so and another 3 pounds the second round. I need to lose another 40 pounds. But, after a second round of HCG, I wasn’t able to lose any more weight then the measly 3 pounds. I even increased my water intake, tried the apple day protocol to no avail. I was taking 20 iu dose in injection form.Also took LDN to help with cravings the first round. Any ideas? I have taken a break since the protocol stopped working for me. I’ve gained about 2 -3 pounds since the break. Can you help me? 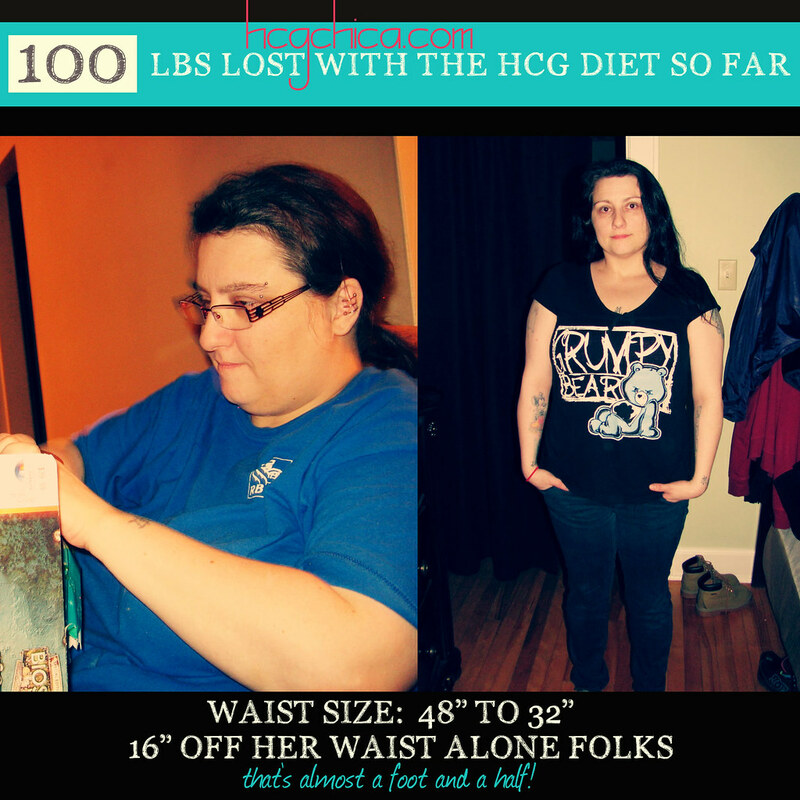 I have one more month of HCG left for another round, but I don’t want to waste it. Do you have any info on where to buy drops? happy I stumbled across this. Thank you!